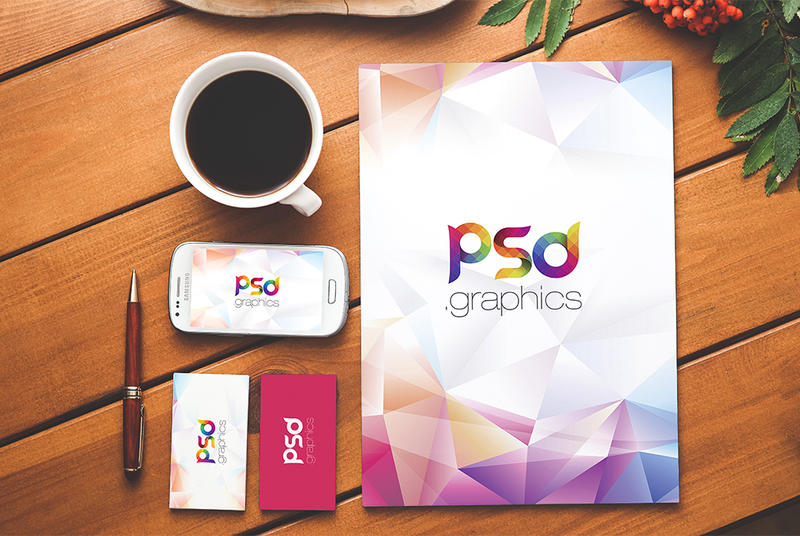 Download Free Branding & Stationery PSD Mockup. Today’s Freebie is Photorealistic psd mockup to help you display your Corporate Identity and Stationery Branding in a unique environment. This Free Branding & Stationery PSD Mockup has a set of Business Card mockup along with A4 Paper mockup which can be used to showcase your letterhead branding, CV, flyers, poster or any other print designs. It also has a android smartphone mockup and a coffee cup added to Free Branding & Stationery PSD Mockup to give some sense of profession working environment. This Freebie is based on smart objects so that you can use the smart layer to replace your design in just few simple clicks. Hope you like it. Enjoy!